Mayo & Son Painting, your trusted Rochester, NY painting company, is dedicated to providing you with the highest quality paint job possible, while maintaining responsibility for the well being of our employees. 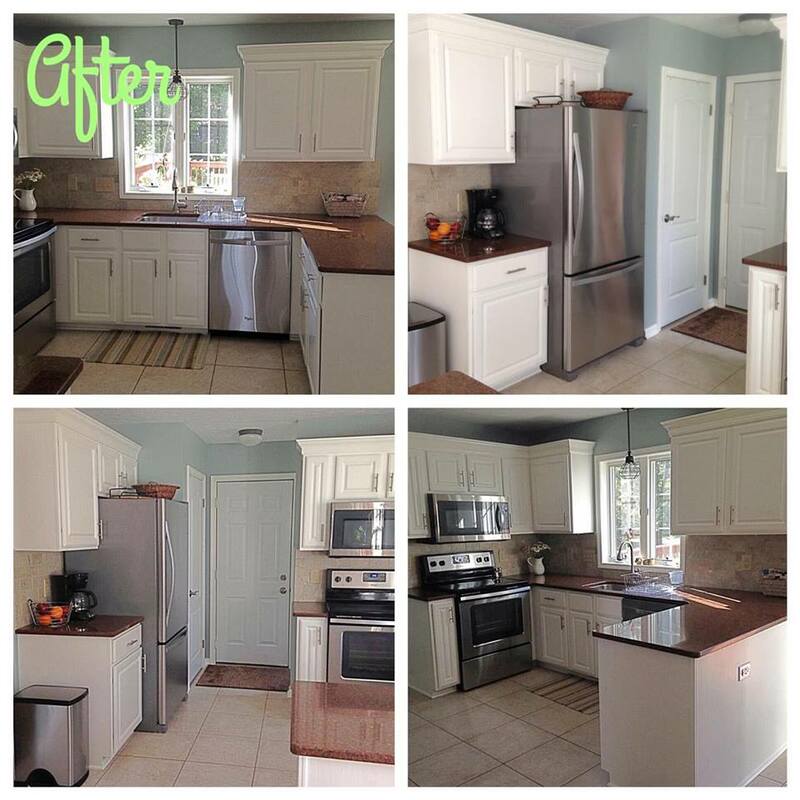 With a finishing department and office in Victor, NY, Mayo & Son Painting provides painting and fine finishing for the Finger Lakes and Greater Monroe County Area. Mayo & Son Painting values its relationships with its customers, but also knows that everything begins with strong partnerships within. 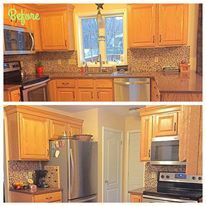 If you’re like any of the proud homeowners we’ve worked with, you really care about the quality of the work done inside your home. 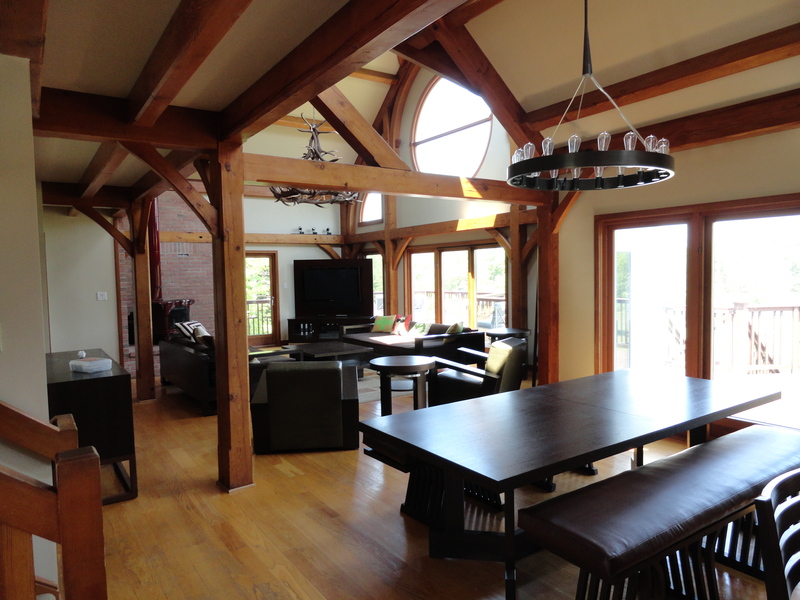 We offer high-end painting and fine finishing for the Rochester area’s upscale customers and home builders. 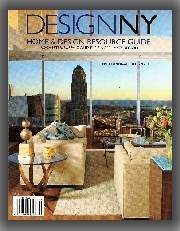 See our work highlighted in DesignNY Magazine! 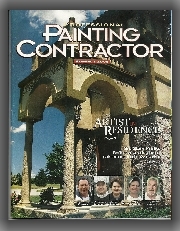 See our article in Painting Contractor Magazine! Check out the Gallery for some of our latest projects!! Mayo & Son offers you and your home or business premium service and quality workmanship on time, every time. Mayo & Son uses only premium paint products. This is a guarantee that reflects the paint manufacturer’s confidence in its finest offering. Mayo & Son is proud to offer Eco-friendly, “Green” paint options. The benefits of using green painting techniques are that you can have quality paint on your home, and use products that are also good for the environment.